One of the key differentiators between Freemius and other popular WP eCommerce solutions that help WordPress plugin and theme developers sell their products from their store is our business model. Unlike EDD or WooCommerce which make their money from selling extensions, we make money only when our partners make money. This alignment of interests incentivizes us to proactively keep helping our partners with things like pricing strategies, business models, conversion rate optimization, marketing advice, branding & design, etc. If we can help a partner to gross more money, we directly benefit from it. As we keep doing those internal “audits” for our partners’, we noticed that many WordPress product sellers are making the same mistakes, when it comes to the way they present, position and price their products, so we decided to launch this case-study audit series on the Freemius blog, while also enabling theme and plugin authors that are not necessarily using Freemius to learn from the feedback we offer to our partners, and in the hope that it will act as a source of valuable knowledge from which product people can learn use as action-items for their projects. 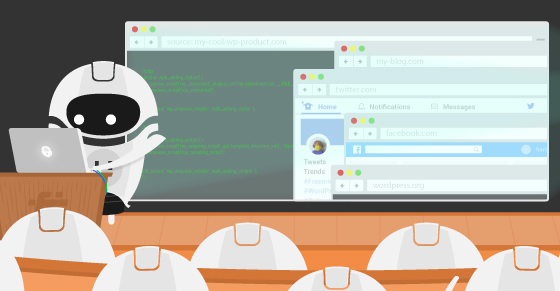 Before we dive into the first product audit, I would like to thank Raghavendra for agreeing to make his WordPress product the first case-study of our series! It takes an unlimited amount of courage to display your product’s guts out in the open like that, and have your decisions publicly and openly reviewed. Sometimes, the opinions that will be expressed here may seem harsh, but as product people, we know that that’s the way things work and that we should neither get too emotionally attached to our own decisions nor discouraged when someone tells us we might be wrong and should change some things. 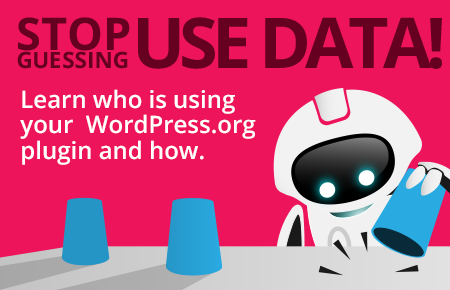 The advice suggested here is based on data captured from hundreds of WordPress plugins and themes, years of experience with the various extensions in the ecosystem, and the conclusions we’ve come to throughout the years. 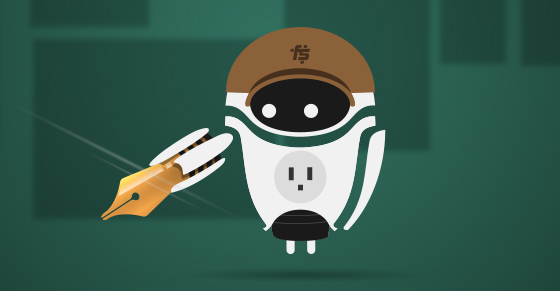 Please remember that our sole intention here is to try and help WordPress plugins & themes sell even better than they currently do. And with that, let the critiquing begin! For the first ever WordPress product audit we asked Raghavendra for permission to use his plugin, ‘Elementor Addons’ as our case-study, and he so kindly agreed. 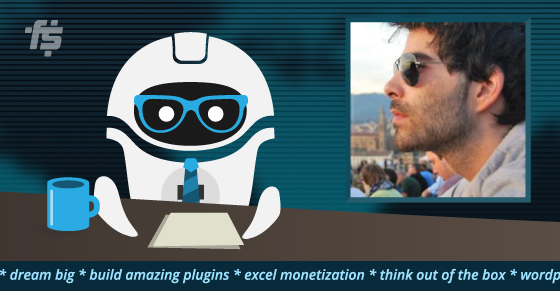 So, pretty much everything we say here is true for all 4 different page builder addons. We’ll be focusing on his Elementor Addons, but everything holds true for the rest of them as well. That’s a valid thought. 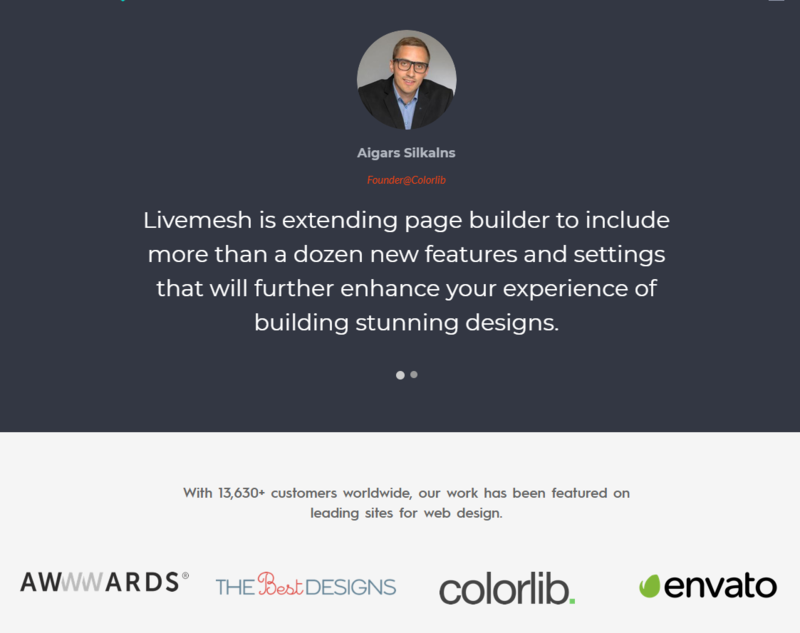 If he was going to keep using ‘LiveMesh Themes’ for his WordPress plugins business – it could be confusing for some customers. “Why am I purchasing a plugin from a theme shop? Do I have to purchase their themes in order to be able to use those addons?” are only a couple of potential questions a name/branding adjustment could help avoid. In this case, ‘LiveMeshWP’ is a great solution because it will continue the LiveMesh branding, rather than flushing it down the drain and will make more sense for the customers. The first and immediate pricing-related advice we would provide for this page would be to reduce the font size of the .99 cents. Because this .99 cent addition is there as a psychological pricing trigger in the first place, and you’re defeating your own purpose by presenting it in such a prominent manner. The idea behind this pricing strategy is to enable the seller to reduce the left digit by one, without actually losing any money on the sale because it is effectively only reducing the price by one cent. So, in this case, instead of selling the Business plan for $70 per month, you’ll “only” be paying $69.99, which seems like significantly less. Therefore, if the .99 cents is so prominently present, it is “ruining” this psychological pricing trick for us. This can be easily overcome by simply reducing the font size only on the .99, making it stand out less, bringing back the attention to the digit on the left. 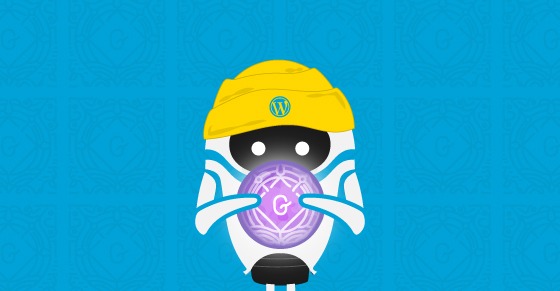 As resellers of WordPress themes and plugins, we can provide valuable, data-based advice to our partners. After noticing that in the case of one LiveMesh Plugin called ‘SiteOrigin Widgets’ – 61.5% of the sales are of Lifetime licenses, to us, this raises a flag that means an inspection is in order. Unless we’re dealing with a certain kind of product, for which purchasing a Lifetime license simply makes more sense, this can be a sign that the pricing is incorrect and may require adjusting, as it is possibly too cheap. Our recommendation is to inspect that pricing again and reconsider the preferable price, in order not to sell Lifetime licenses too cheaply. As rule of thumb, lifetime licenses sales should only gross up to 10%, if you’re looking to maintain a sustainable recurring payments business. Try to look at it first from a potential buyer’s point of view. Do you notice anything missing on this page when you consider making a purchase after staring at those prices? Research shows that 7 in 10 Americans say they look for product reviews before making a purchase and that 63% of consumers indicate that they are more likely to purchase from a site if it has product ratings and reviews. That’s right – there’s no reason this pricing page should not have customer reviews or perhaps a bunch of well-known brand logos to indicate it is trusted by the “big boys”. Those can help seal the deal for many consumers, and this page is, unfortunately, missing out. An ‘Addons Demo’ button – we’ll discuss this one in a bit, but it should not be here! This should preferably be repeated on every additional occurrence of this generic title all across the website. 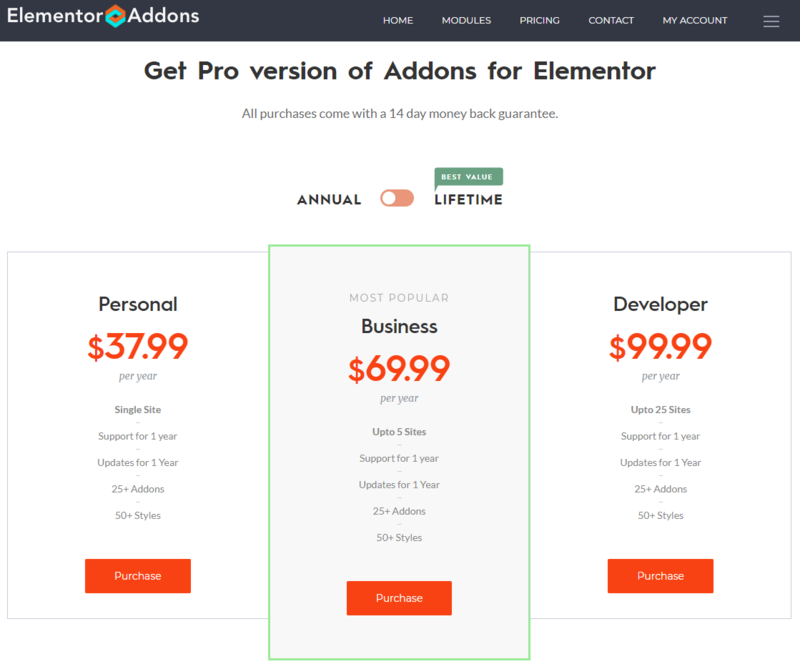 As I’ve mentioned above, and as you can easily notice when you visit this product’s landing page, there’s a very prominent “Addons Demo” button, right next to the “Purchase Now” button. In fact, it stands out even more. We believe that not only should the “buy/purchase” button be the most prominent CTA on the entire website, but also, with most WordPress plugin demos, we have come to the conclusion that many people who check out a plugin demo are not sure about what they should be looking at, and therefore cannot focus on what the plugin/addon is trying to solve for them. 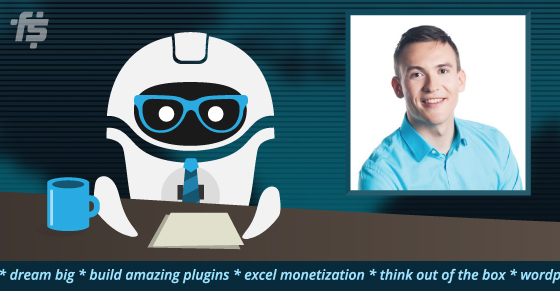 If after about 10 seconds the viewer is still unable to figure out the specific purpose of the addon/plugin – they will likely ditch the demo and your website altogether, and go back to Google, searching for alternatives. So, unless you’re selling a very visual plugin/addon like an image gallery, or something of that sort that’s very easy to grasp in a short demo, the solution is to remove the demo button from the site, leaving the visitors with only one option – purchase now. It is better if the visitor would purchase the addon and then ask for a refund, rather than try out the demo, not understand which part of it is actually your product, and then ditch it (you will have lost them forever). Another thing we noticed about this main title is that it has the wrong tag element attached to it in the HTML page structure. It is marked as an H3 title, while there are no H2 title tags on that page at all. Our recommendation would be to change that title’s tag to H2, in order to push it up in the page’s content hierarchy and importance in the eyes of the search engine scanning bots. 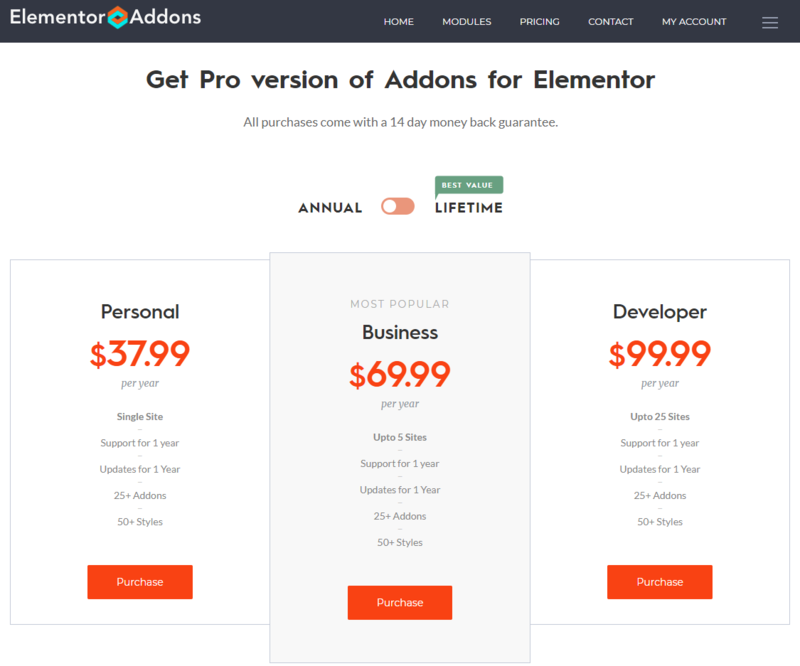 All in all, it definitely looks like ‘Elementor Addons’ by LiveMesh takes many correct steps in directing their potential customers through their sales funnel, on their way to the desired checkout. We believe that, once Raghavendra applies the advice provided here in this product audit, he is likely to see an even better conversion rate from the potential customers who visit the plugin’s website. Awesome audit! 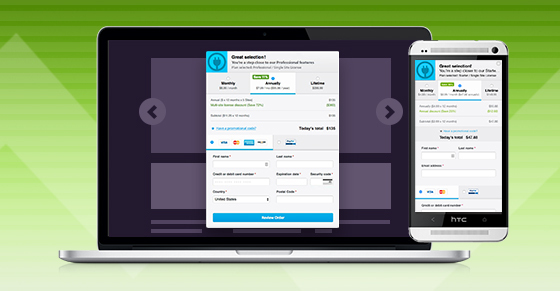 Your points on improving the pricing page and landing page are great. I’ve read your book, but still find something useful in this article (the testimonial part in pricing page). Thanks, Anh! Glad you found it useful. The pricing page / section is one of the most important parts of your website and have a huge impact on the conversion rate (for good or bad). Great tips here for pricing given in this blog. 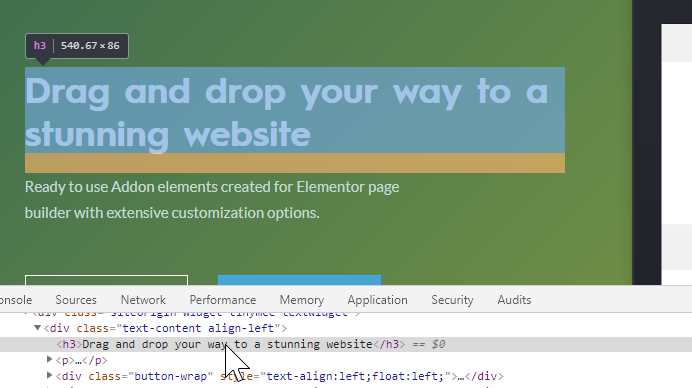 Looking forward to buying elementor addons.